Amongst fakebeards, curries, clothed goats and holy cows... There is GooseFlash. INTENSE! That's how it has been the last few days. 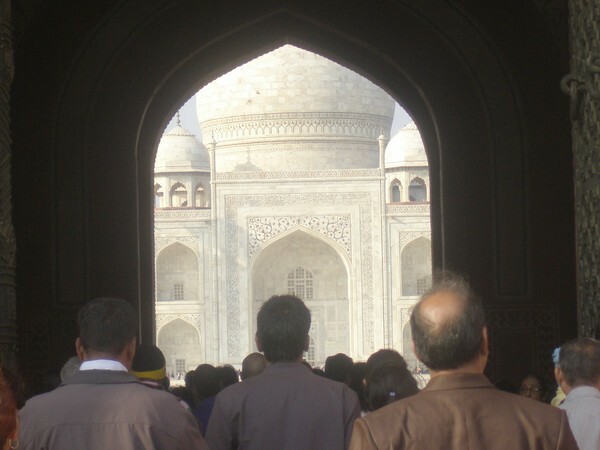 Last time we wrote we were in Agra, and yes, we did see the amazzzing Taj Mahal (there is absolutely no other whatsoever reason to go to agra) and oh yes, it is truly a wonder. A marvellous wonder. How we marvelled. 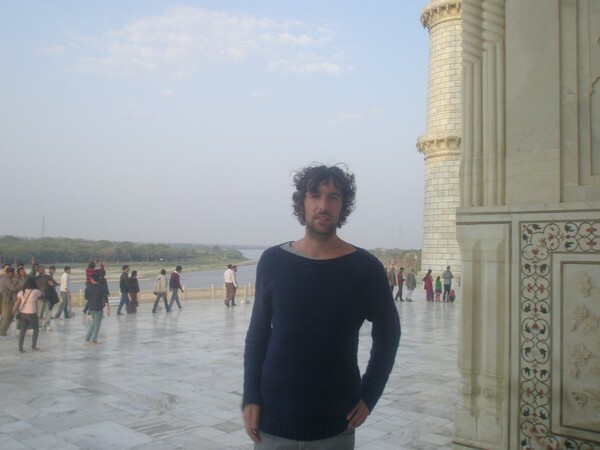 And then we went to Delhi. 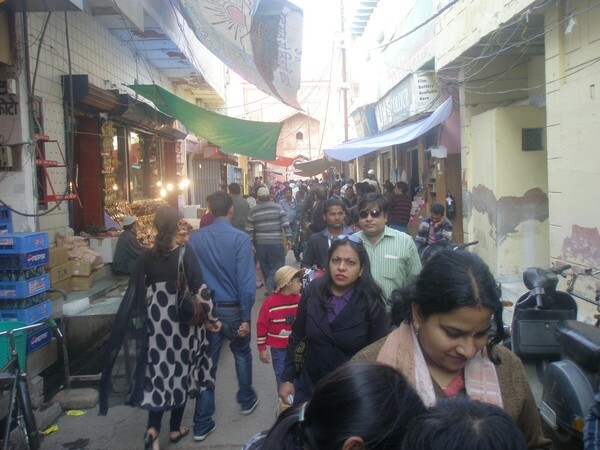 Dont really know what to say about Delhi, its a big city, we basically just walked around at Connaught Place, the main tourist/western/rich-indian shopping place, built like a round-about, where you are guaranteed (guaranteed I tell thee!!) to get lost. 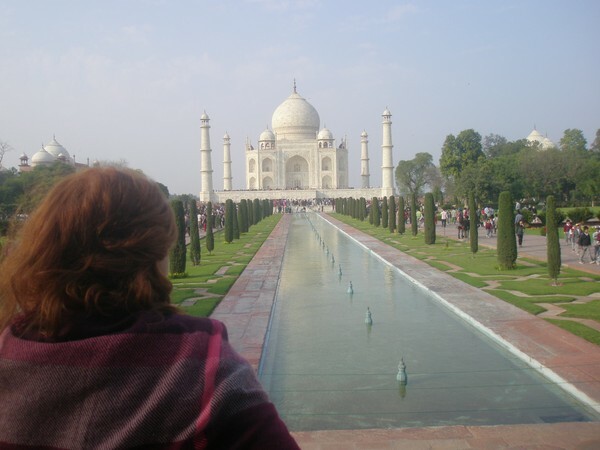 Am sure Delhi is great in many aspects, but we were just so ready to head back south and didnt really have the will-power to go exploring, so when we headed for the airport the next day it just felt so so right. Oh yeah. 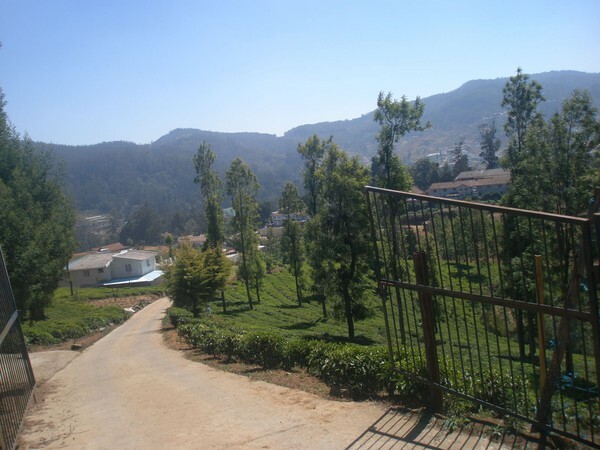 Now we're in Ooty. 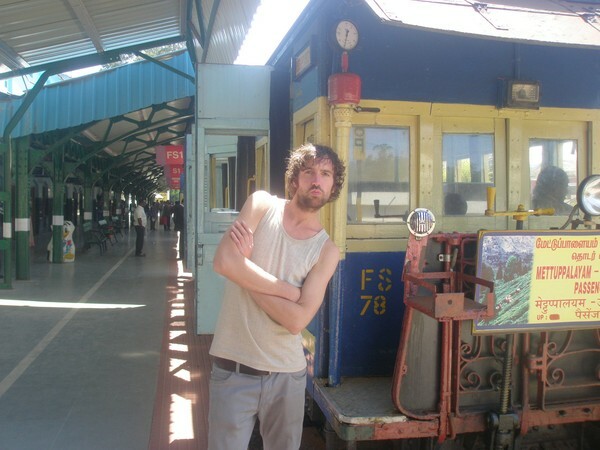 Oh, Ooty. How lovely it is. 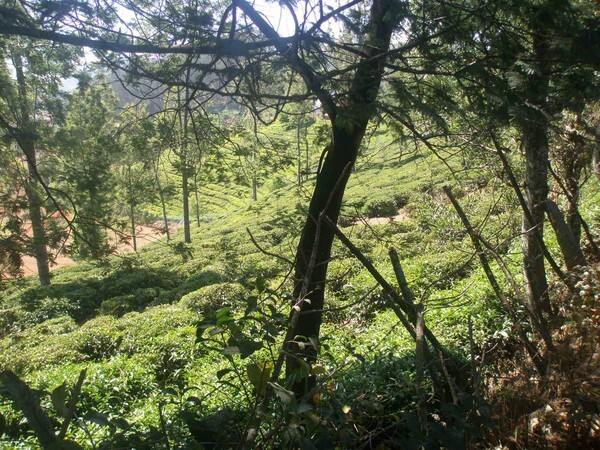 Ooty is a hill station, about 2000 metres up and well cute! 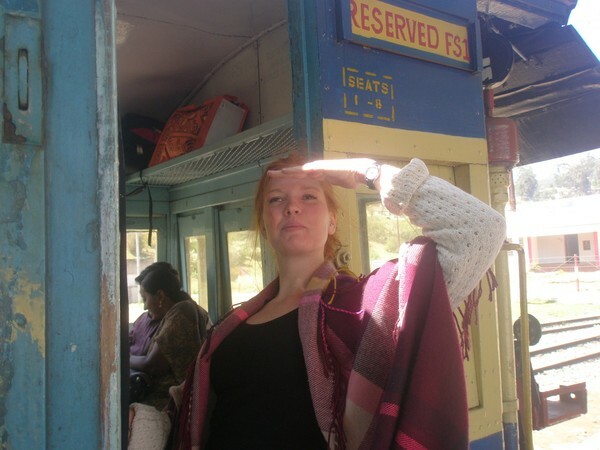 With a great deal of luck and persistency (and a nice little extra 500 rupees in the conductors pocket) we got the final two seats at the 5 hour toy train up here, and how mind-blowing it was! Yet again, we marvelled. The scenery up here is just astonishing, so diverse and green and plush and flowery and lovely. And the monkeys, not to forget! At one station where we stopped for a nice little bit of pakora and chai, the monkey army arrived. Hilarious. Anywayzz, we've been here like 3 days now and its been so great! We've been in the botanical garden, we've explored the artificial lake on a paddle boat (oh yeah) and we have been on a four hour horse ride, which made us unable to walk normally for a good few days. Yeah, it's been great, and it feels like we've done a lot so tomorrow we'll try to catch the toy train going back to head for Kerala the day after. Nice life. 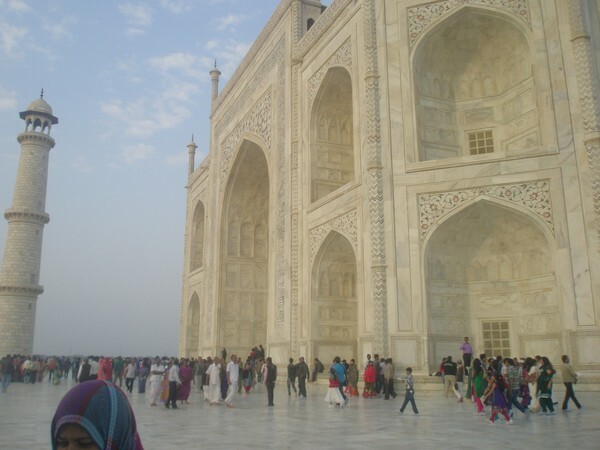 And then we came to Delhi. 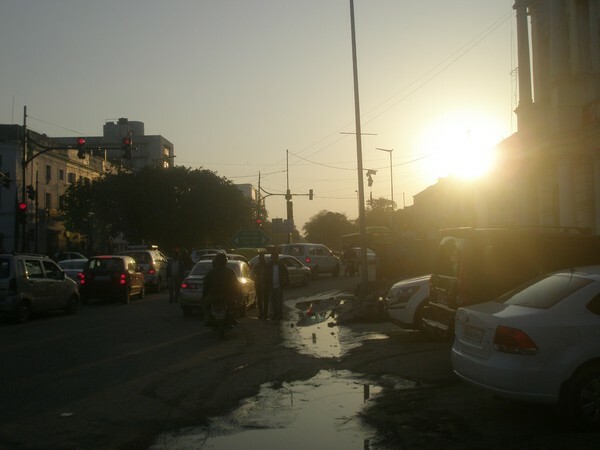 I only have one photo of Delhi. Great one. 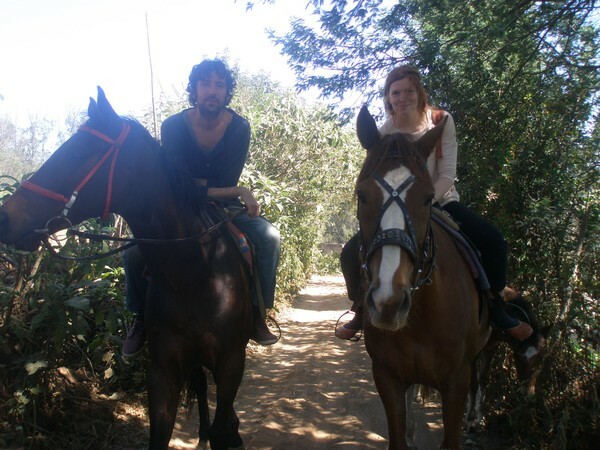 Then we went to Ooty and jumped on a couple of horses. The least lame photo of too many. And we managed to get the toy train back down again. First Class! Very happy about that. Will try to do a proper update soon! Allt verkar fantastiskt! Och Evelina det är en jävlans snugg kofta du har på var eviga bild!!! Svar: ja men jag vet mirre!! ar min basta kofta i varlden, tar den aldrig av mig forutom om det ar for varmt och jag dor varmdoden. annars aldrig. dina beigea byssor ar ocksa en hit.